Hon. John J. Specia Jr. - Mediator & Arbitrator based in San Antonio, Texas. Hon. 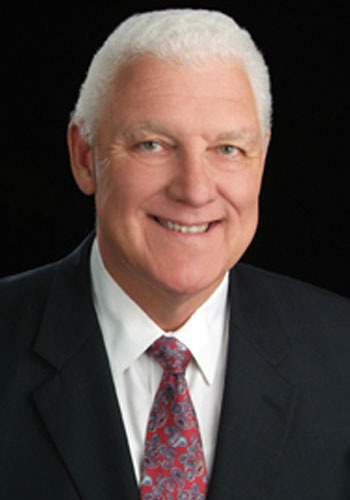 John J. Specia Jr. Please click your preferred available date to submit a request. Your Appointment Form will be sent to John's assistant, Anne Hoover. JOHN J. SPECIA, JR. – Will be returning to the law firm of Plunkett, Griesenbeck & Mimari, Inc. (formerly Plunkett & Griesenbeck, Inc.) to continue his practice of Mediation, Arbitration and Private Judging as of July 1, 2016. Appointed by Governor Rick Perry in 2012 as Commissioner of the Texas Department of Family and Protective Services, Specia spearheaded an overhaul of Child Protective services, developed system enhancements and efficiencies and significant growth of the child abuse and neglect prevention and early intervention program. Under his leadership, Texas became a national leader in child welfare transformation efforts and research in to child abuse and neglect fatalities. Judge 225th District Court (Ret. ), San Antonio Bexar County, Texas. Judge John Specia retired on December 31, 2006, having served since May of 1988. He served as a Senior District Judge and is a partner in the law firm of Plunkett, Griesenbeck & Mimari, Inc. His practice is limited to Mediation, Arbitration and Private Judging. John Specia’s life-long dedication to public services includes work in all areas of civil and family, juvenile programs, with a special commitment to children and the prevention of child abuse. Judge Specia has been assigned to a Multi-District Litigation Pre-Trial Judge of the Hurricane Rita and Hurricane Humberto Litigation. As Judge of the 225th District Court, he presided over all types of cases (i.e., contract disputes, construction disputes, medical and legal malpractice, personal injury, business litigation) and family law cases (i.e., divorces, custody, visitation, adoptions). Judge Specia has extensive experience in all aspects of civil trial practice. Due to the unique Bexar County rotating docket system, on a daily basis he has presided over all types of pre-trial matter, summary judgments hearings, non-jury trials and jury trials. These include medical malpractice cases, personal injury cases, and complex business litigation.